We know that you’re connected to stay up-to-date with the IAM, but we need your help to get the message out. 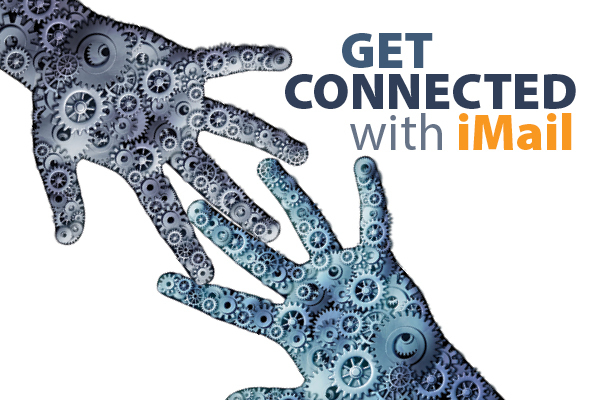 Tell your fellow members and friends to sign up for IAM’s twice-weekly free electronic newsletter iMail. Let them know they’ll get insider IAM news, compelling stories, videos, photographs and the first word on Machinists Union events. Help us get important information out to IAM members and the public. You’ll also be helping us make our union stronger.